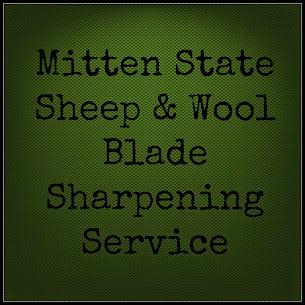 Mitten State Sheep & Wool : DoTerra Giveaway Winner! We have a winner for the Giveaway-Congratulations Karen F.! Thank you Jenny Hulbert for sponsoring the giveaway! For the month of December, you can visit Jenni’s page receive a free Frankincense oil with qualifying purchase!